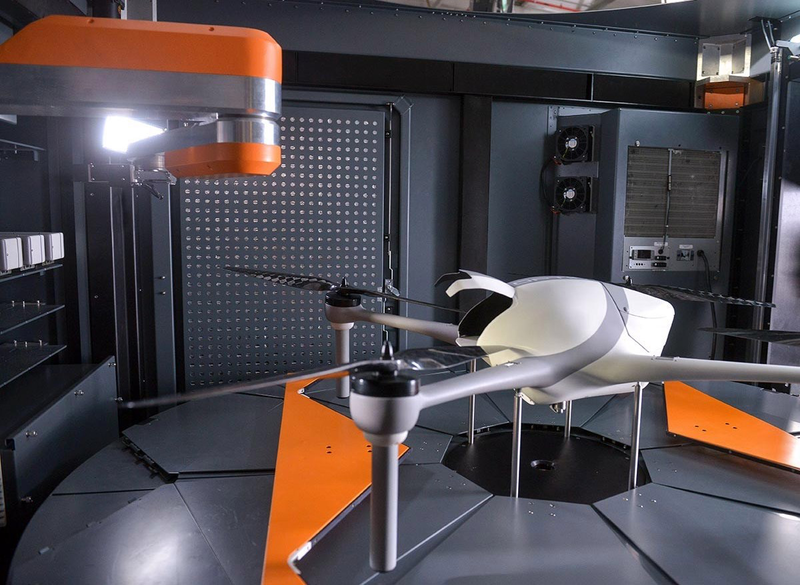 Airobotics, the developer of automated drones that can fly without a pilot, has raised $30 million in a new round of financing to address the unique needs of the world’s most complex industrial environments. Airobotics has developed a platform that is fully automated, industrial grade, on-demand and multi-purpose. Airobotics is also making money from contracts doing security and facilities management for many companies around the world.